Delightful home for all seasons, boasts excellent care, like-new condition & fantastic, space-boosting updates that will stand the test of time! 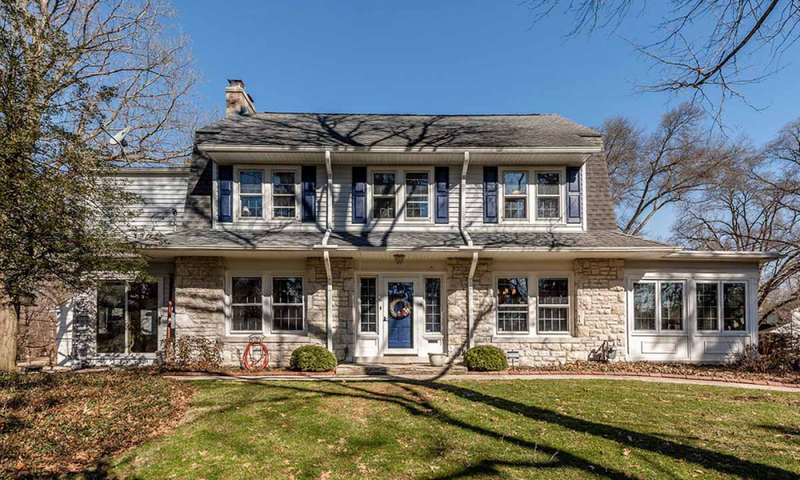 This 4 BR, 3.1 BA home features a deluxe finished lower level that includes a recreation room, extra full bath & inspired craft room bringing the living space to 2901 sqft! Attention to detail on Lower Level renovations include subfloor, metal studs, soundproof insulation & surround sound in rec room & electric wiring in conduit. Live large with Great room with vaulted ceiling open to the well-equipped eat-in kitchen! Enjoy beautiful new granite counters in the owners en-suite & full bath on 2nd story. Tiered paver patio & Pergola overlooks lush lawn. Step saving 1st-floor laundry & attached Garage with shelving. 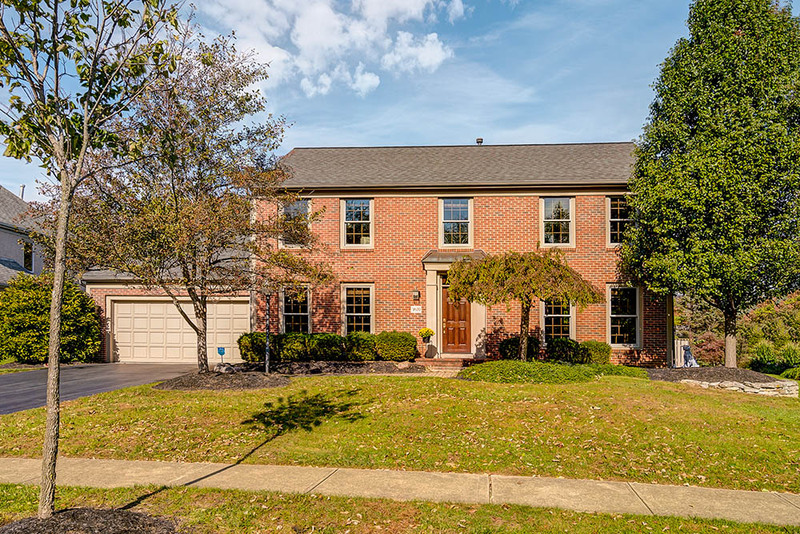 Proximity to parks & Gahanna Schools! Address: 389 Rocky Springs Dr. Stunning home offers meticulous care, brilliant updates & desirable River Trace location! 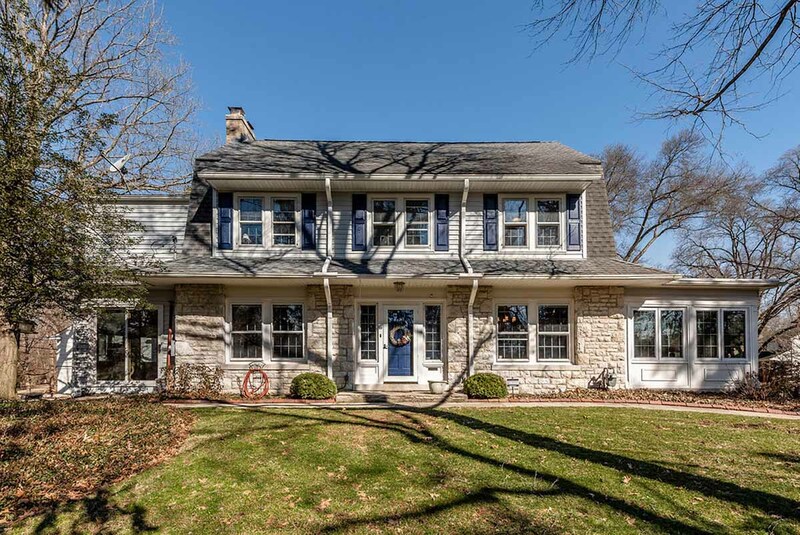 Beautifully enhanced home features hand scraped hickory wood floors, gourmet quality eat-in kitchen with marble floors & granite counters, updated bathrooms & so much more! Space boosting pro-finished lower level +bonus room with egress windows & big storage area. Extend living outside in divine screen rm with cool marble floors, ceiling fans & steps to small pond amid gorgeous landscaping. Owner’s suite features custom hand hammered copper slipper tub & double shower with travertine tile. Abundant closets with built-in organizers, loft with built-ins overlooking family room with brick hearth for fireplace flanked by built-in shelves. 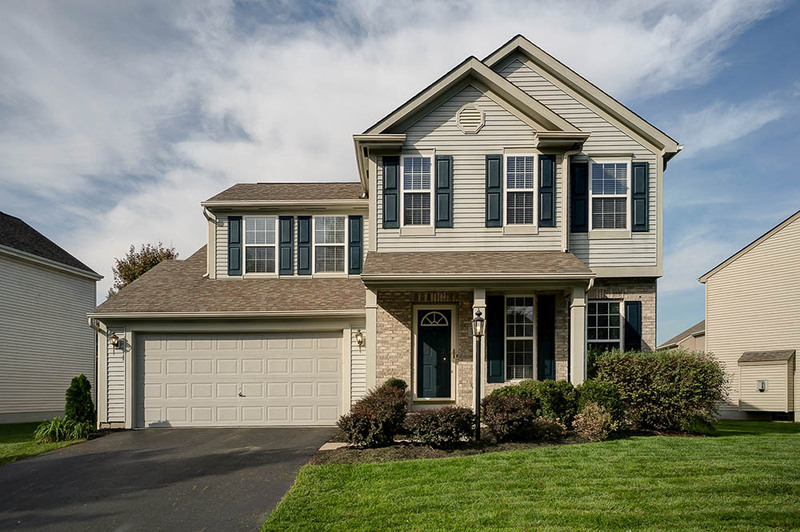 Proximity to Bike Trails, great parks, pools & uptown Westerville amenities!